. إن الخدمات التي يقدمها 53 Southern Comfort Motel تضمن للنزلاء إقامة مريحة. يقدم الفندق واي فاي مجاني في جميع الغرف, مرافق مخصصة لذوي الاحتياجات الخاصة, تسجيل وصول/خروج سريع, تخزين الأمتعة, واي فاي في المناطق العامة لضمان الراحة القصوى لضيوفه. في الفندق غرف نوم يتجاوز عددها 21، كلها مجهزة بعناية وجمال وبعضها مزود بـ تلفزيون بشاشة مسطحة, سجاد, قهوة فورية مجانية, شاي مجاني, بياضات. يمكنك طلب اللائحة الكاملة للخدمات في الفندق ومن بينها حمام سباحة خارجي, حديقة. اكتشف مزيجاً ساحراً من الخدمة الاحترافية والخيارات الواسعة من وسائل الراحة والمتعة في 53 Southern Comfort Motel. 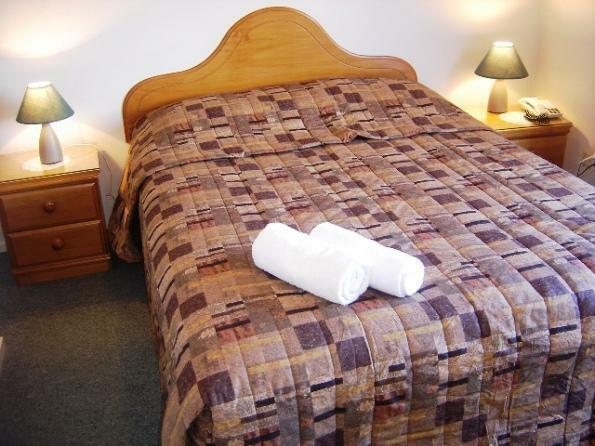 We regularly stay at this motel as the location is fantastic for us, it is reasonably priced and the staff are friendly. It has everything you need. Whether travelling as just a couple or with our whole family, they have different sized rooms and apartments so there is always something to suit. Clean, large room. Pool did not have any water in it when we were there so we did not get to use it. Staff were kind and honest people. 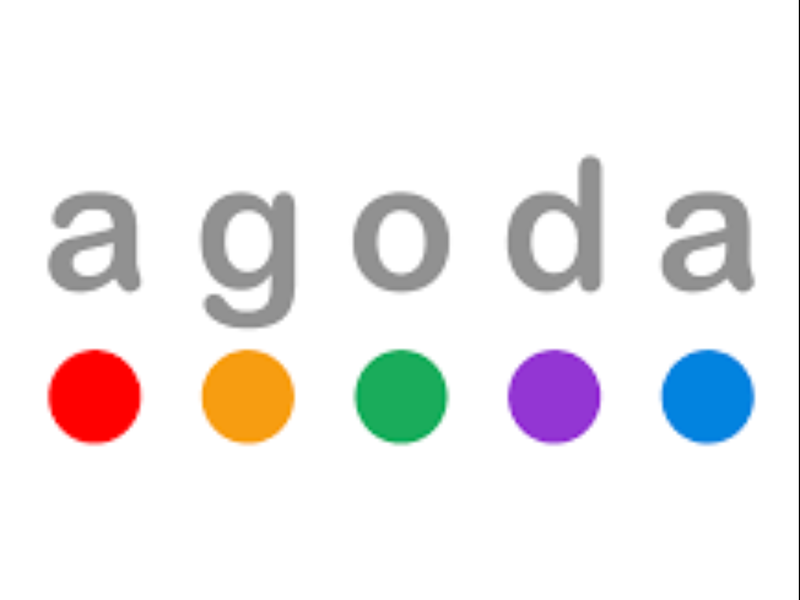 Good location, can get there easily by public bus from the airport. Would stay here again. Nice and comfy place. Near city and park. Value for your wallet. 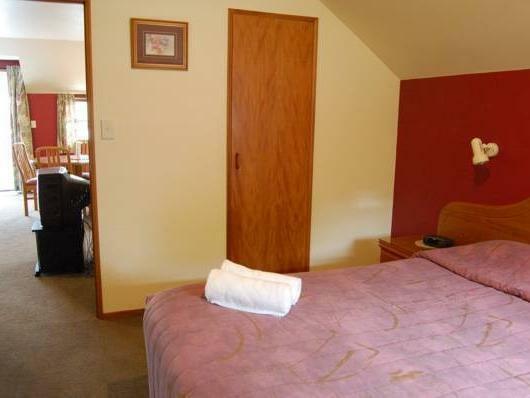 This motel is easy to get to - just a few minutes walk from the Victoria St stop of the 29 bus from the airport. 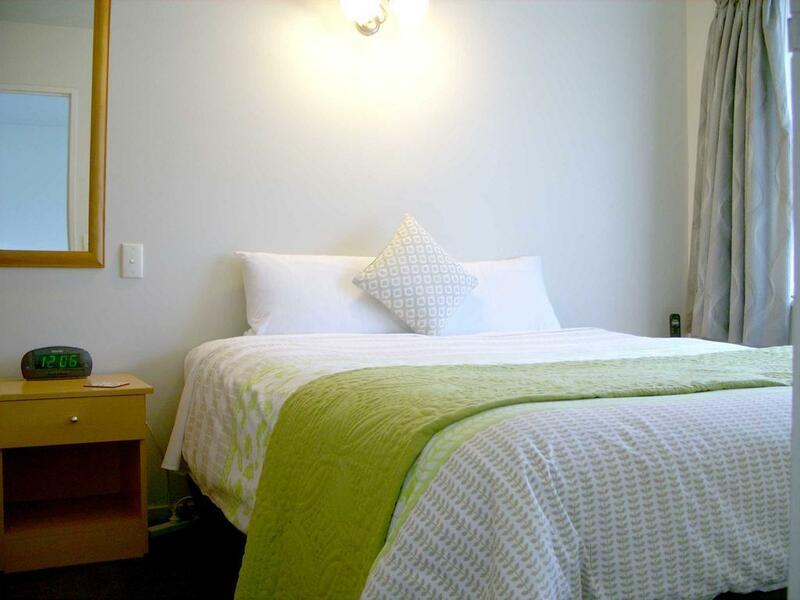 The studio room is large and well appointed with a sitting area and a kitchenette. The private courtyard provides a pleasant outlook. The bathroom is excellent. The only negative is that the WiFi was difficult to access. 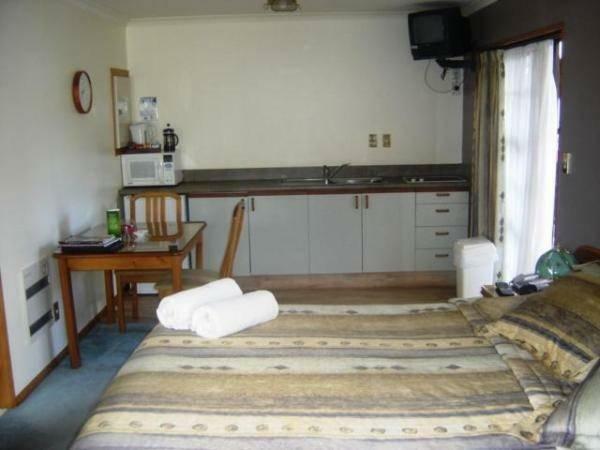 Everything you need : Kitchen with full equipment, towel, soap, shampoo, cable tv, balcony. I stay in room the closest to the road which I found that it was noisy during late night from some road racer with loud noise but still can manage to sleep well. One thing i felt not ok was wifi - may be the location of my room, so i didn't have good connection. but also the method of connect to internet was complicated. If hotel staff reading this comment, I would suggest to change to normal log-in type. Also this hotel provided limited MB of wifi. 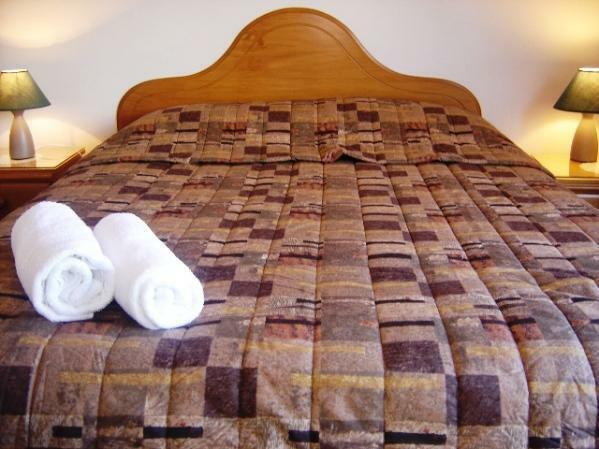 Good location, near to bus stops, near to town centre, around 15 mins walk. Facilities in the motel is complete, very comfortable stay during winter! Receptionist was shy but friendly, recommended us restaurant for dinner too. Check in and check out was easy and fast. I will return to this premise again if I drop by Christchurch! This hotel is the best hotel among all I stay at NZ within 9days, room is big and included kitchen and shower some more got living room, check in and giv me a milk feel warm for that, location is superb convenient , will stay again this hotel if got opportunities to NZ again!!! Conveniently located at the edge of central city while you can manage to avoid the slow traffic there to get around. Also convenient for non-drivers as the airport bus stops not far away. Some may find the occasional traffic overnight outside an issue but it shouldn't be an essential concern. Fairly easy to locate. Stroll into city and Avon River. Eateries nearby. Overall the cleanliness of the unit was excellent but the shower cubicle needs replacing or a serious look at as it leaks. Did not have much contact with the staff. I think websites that offer these hotels need to actually visit locations to make sure what they are advertising are infact what people are booking. This hotel was expensive and certainly not worth it. We booked it solely for the swimming pool which is the first picture you see.. where in fact they have a swamp in stead and the manager said it wasn't his problem when we complained. Just that alone we would never go back to it and we in Christchurch at least 4 times a month for a couple of days. If you aren't interested in a pool then I guess it's fine. But the managers attitude was disgusting. And that alone we make us never go back. Clean, tidy with good space. Spacious room, convenient location and best price for all the facilities extended. 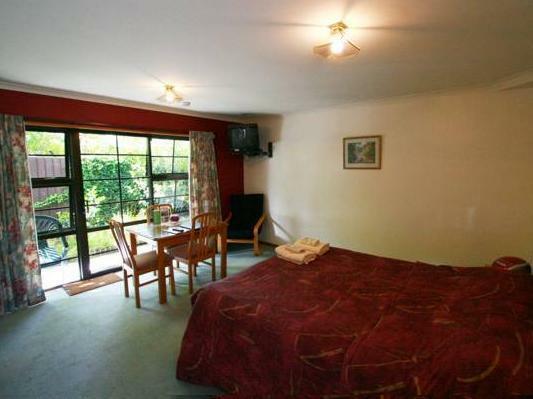 We got a big room with four bedrooms that can put about 14 people. Nice livingroom with big screen TV. The hotel is in the city, along the main road. Staff was nice and made it easy to check in and out. Thank you. The heater in front of the main bathroom was installed with no power outlet. We enjoyed our 1 night stay here. The money for value was fantastic and we appreciated the money spent to bring it to a more modern era. The children would love to go back to use the pool as we arrived at night and left very early. We got a good night sleep and enjoyed the locate to the restaurants.